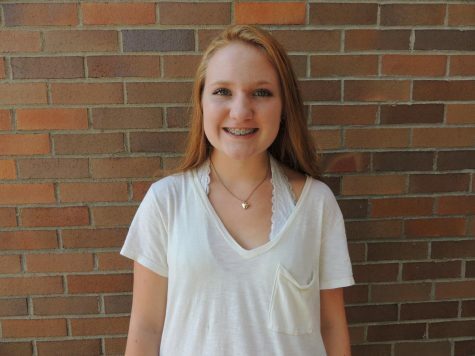 My name is Delaney Ciotola, I am a freshman on The Leaf staff. My job on the staff is Secretary, so when we have a Budget Meeting I will take a picture of what we have come up with or ideas on what to write about for each topic. I keep organized notes for the class when there are lessons in class with appropriate slugs with a summary title of the lesson. I am taking this class because I love to write and want to be a journalist when I am older because of my passion for writing. I am currently involved in Cross Country, it is so amazing it feels like I have a second family. I am so close with all of the girls. I am looking forward to this school year and hope to have a lot of fun!